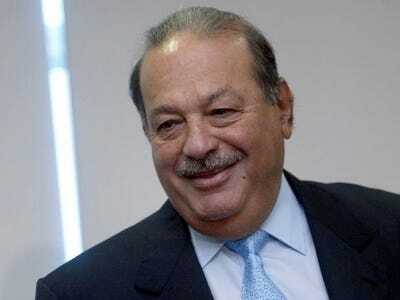 New York Times Co. (NYT) chairman Arthur Sulzberger Jr. won’t be letting Carlos Slim buy up the Times.Although he is “delighted” to have him as an investor, Sulzberger told the crowd at the Bloomberg BusinessWeek Media Summit in New York. “He has invested because he believes in our mission and he believes in the quality of what we do and that his shares will in fact rise,” Sulzberger said, according to a Bloomberg report. The Times’ stock shot up last week amidst rumours that the richest man in the world was going to buy the rest of his stake in the company. He owns a nearly 7% stake in the company and holds warrants for another 15.9 million shares, for a 16% total share in the company.